Which was the most successful country at the Ironman World Championship 2018? 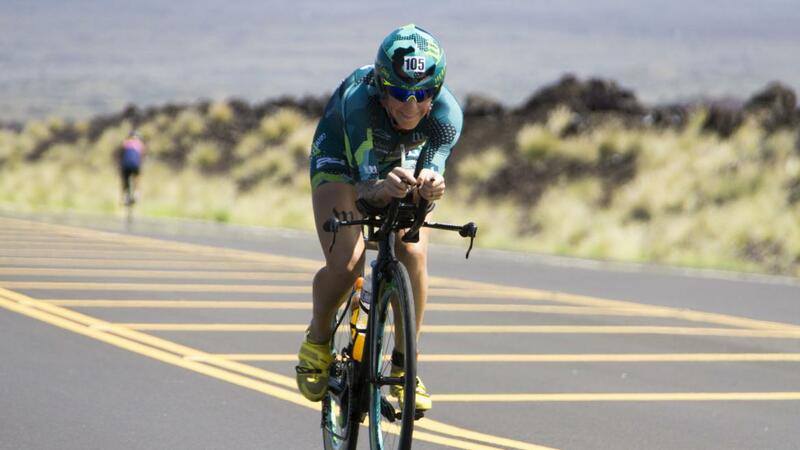 When it comes to free speed, most triathletes think about disc wheels, aerodynamic helmets and expensive carbon frames. 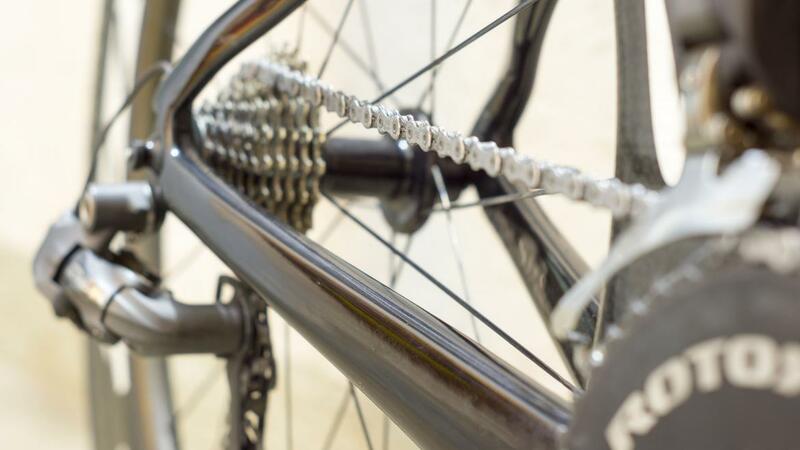 Many athletes ignore a crucial part of the bike, the chain. 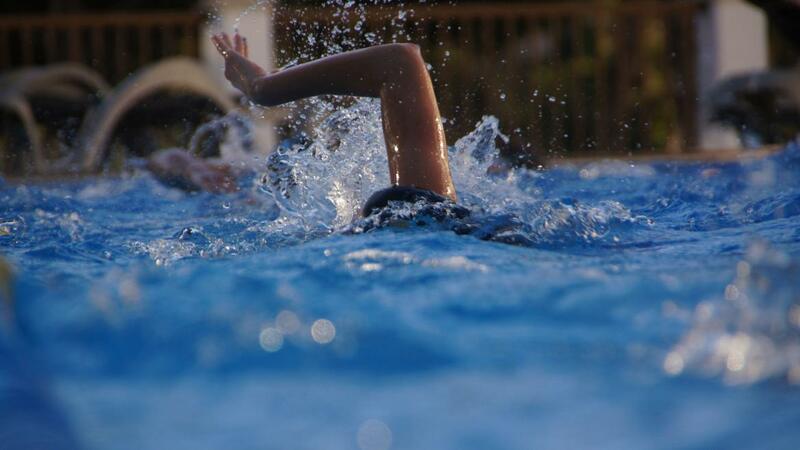 At this point I would like to start with a new series and introduce different training sessions to you, which I came across in the last ten years of triathlon training. 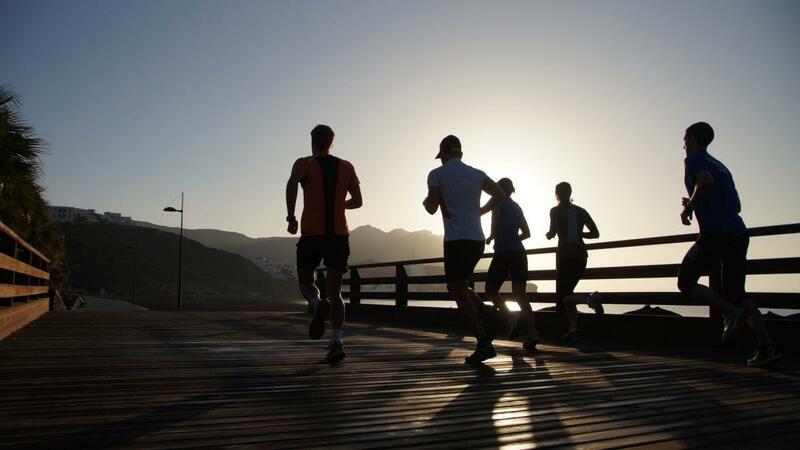 Competitive running is all about running fast, so it is not surprising that when most people train, they train fast. But is this the best approach? 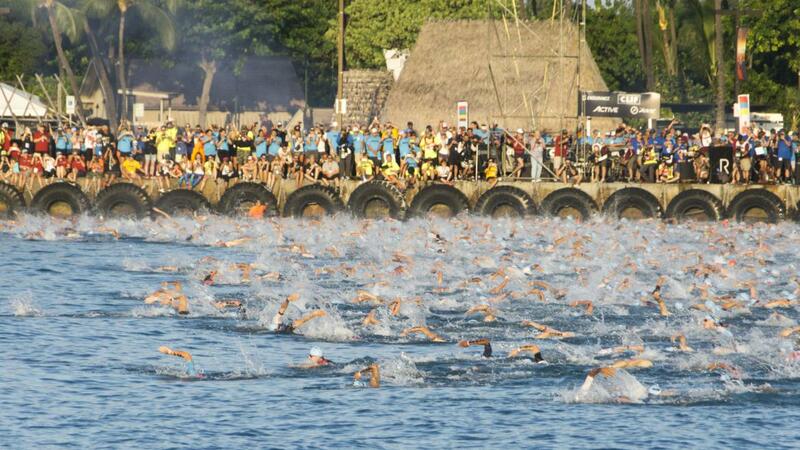 Have you ever wondered which nations are most successful at the Ironman World Championship in Kona? Here's a Formula 1 based nation-ranking! 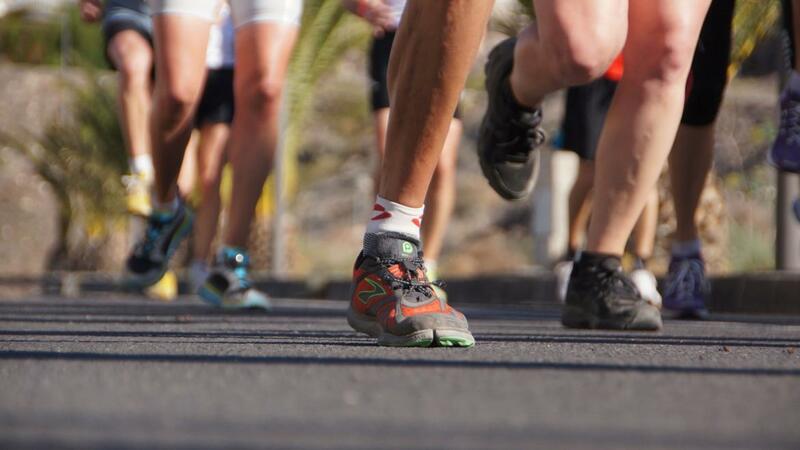 Choosing the best running shoes for a marathon or endurance event can make a big difference to your chances of success. 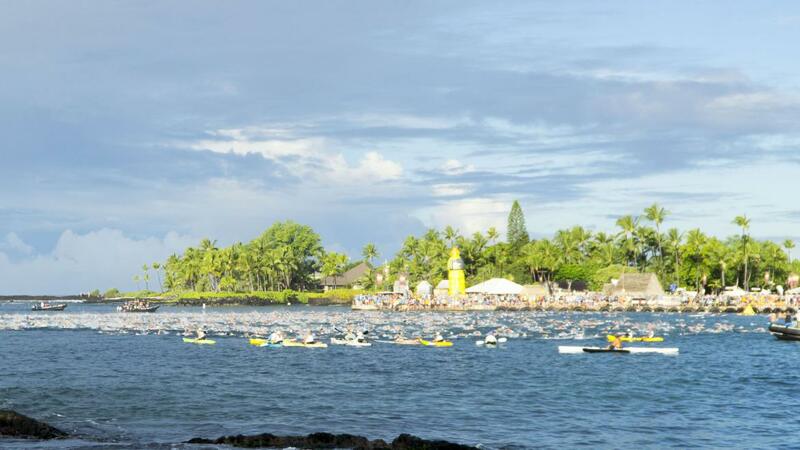 Pacing yourself is key to success in any Ironman race. 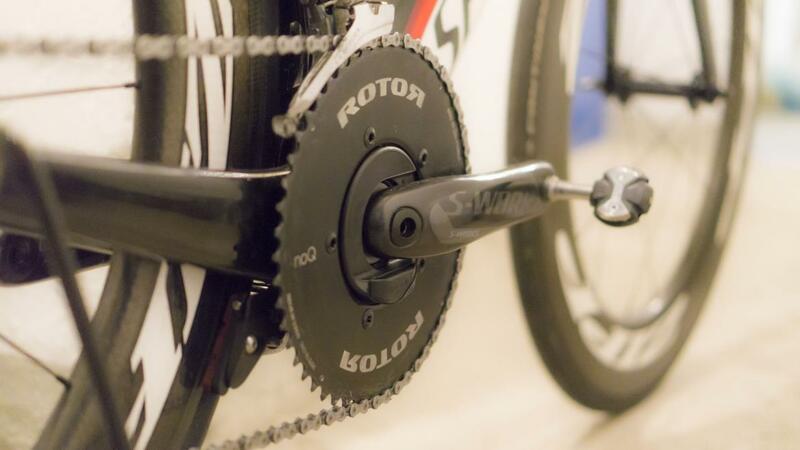 Powermeter and FTP can help you to translate all the hours of physical training to a good race result. In order to analyse the distribution of slots across age groups, Endurance Data simulates the slot allocation methodology and can therefore provide a good assumption of the slot distribution. 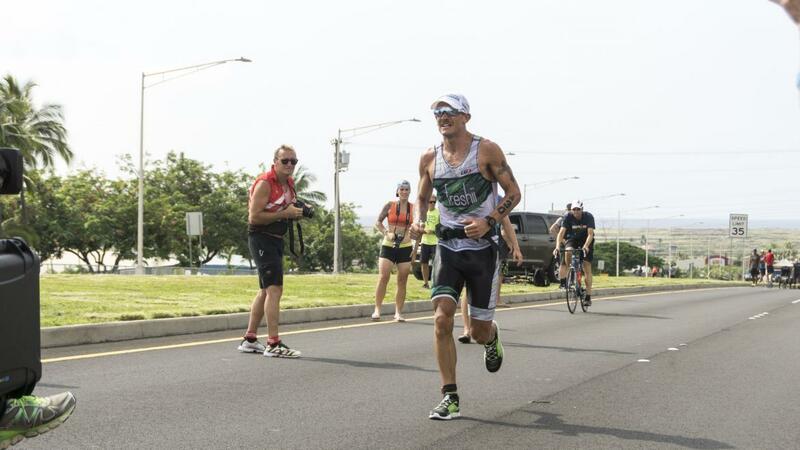 Lionel Sander's motivation seems to be unbroken after his 2nd place finish in Kona. Whether and how can he make it to first place in the next race?